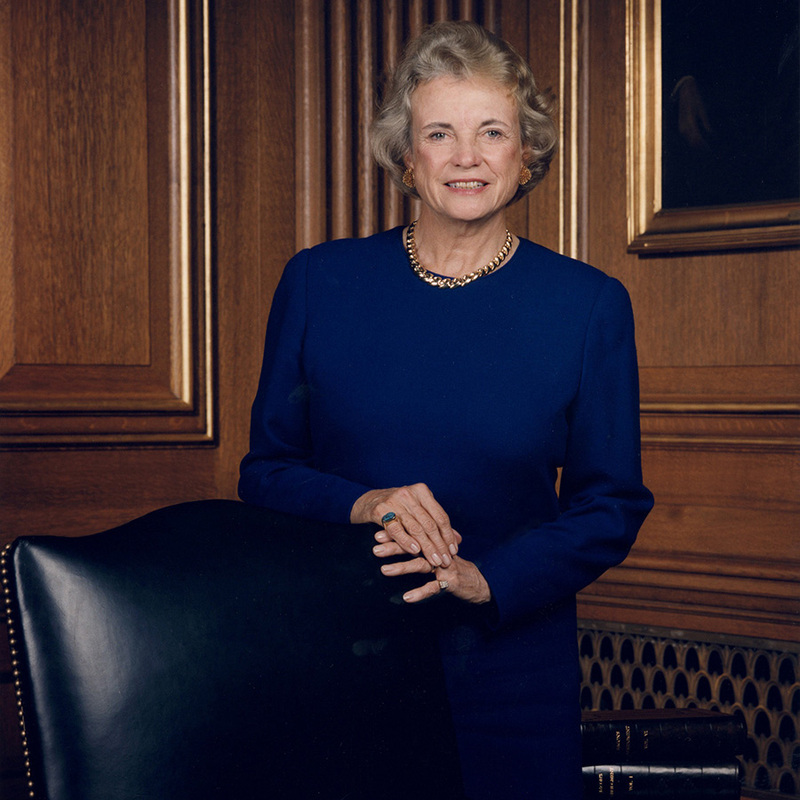 When Justice O’Connor retired from the Supreme Court in 2006 after nearly 25 years on the bench, her exemplary career was already the embodiment of civic engagement and the American pioneer spirit. An aspiring cattle rancher as a child, Justice O’Connor went on to forge a legal career at a time when few women did, serve in all three branches of Arizona state government, and become the first woman to serve on the United States Supreme Court. But, she wasn’t done yet. Over the course of her career, Justice O’Connor grew concerned about a growing lack of understanding about our system of government and the disengagement that inevitably follows. She discovered that civic education had been disappearing from curricula across the country for decades. Where it was taught, it was often dry and uninspiring. So, in 2009, Justice O’Connor founded iCivics with the goal of transforming civic education for every student in America with innovative, truly engaging games and resources. Of all her accomplishments, Justice O’Connor considers iCivics to be her most important work and greatest legacy. Click the video link below to see a message from Justice O’Connor about iCivics. Today, iCivics is used by nearly 200,000 teachers to provide meaningful civic education to more than 5 million students in all 50 states. In honor of historically extraordinary women, iCivics and Seneca Women have partnered to produce a classroom lesson based on Justice O’Connor’s life. Seneca Women is a global leadership platform dedicated to advancing women and girls to fast forward us to a more equitable and prosperous world. Below please find links to a photographic biography exploring Justice O'Connor's life and career, as well as a Powerpoint presentation.